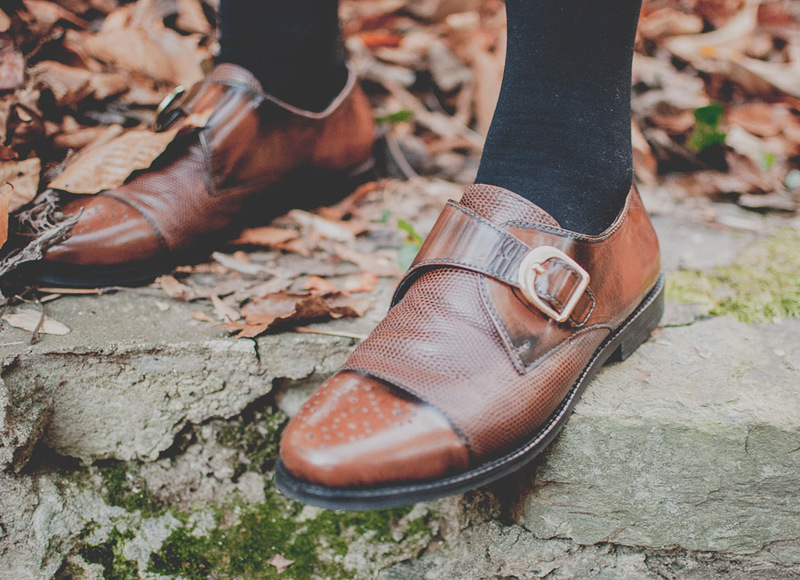 These monk strap flats from ASOS are my most beloved shoes. Over the last three years, I’ve worn them weekly, traveled with them all over this country, and have taken them to three other countries. They are comfortable for long days of walking and I love how soft the leather has gotten over the years. I almost always wear dresses or skirts, and often try to pair them with borrowed-from-the-boys touches like blazers or these shoes. It keeps my style from being too twee. The unfortunate result of loving these shoes so much is that in three years, they’ve been to the shoe doctor at least four times. I’ve worn through the soles and the heels multiple times, and last time, the leather of the toe cap separated from the sole. So far my amazing shoe doctor has always been able to repair them, but realistically, I know they won’t last forever. 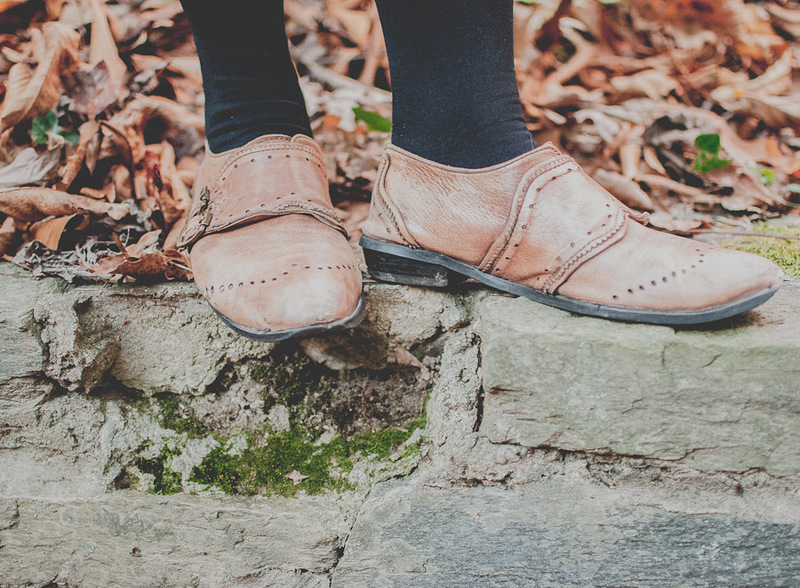 Monk shoes in women’s sizes can be very hard to find, but they seem to be having a moment right now, so I figured it was the perfect chance to look for a backup. I found the shoes below at TopShop and I’m working on breaking them in. They aren’t as great as the ones from ASOS, but I do like them, and I’m still on the lookout for something more like my original loves. Better on the Topshop shoes than the ASOS pair, though the ASOS has more room to add arch support if needed. Rachel Comey has some gorgeous monk shoes right now, but for that price I don’t want suede.